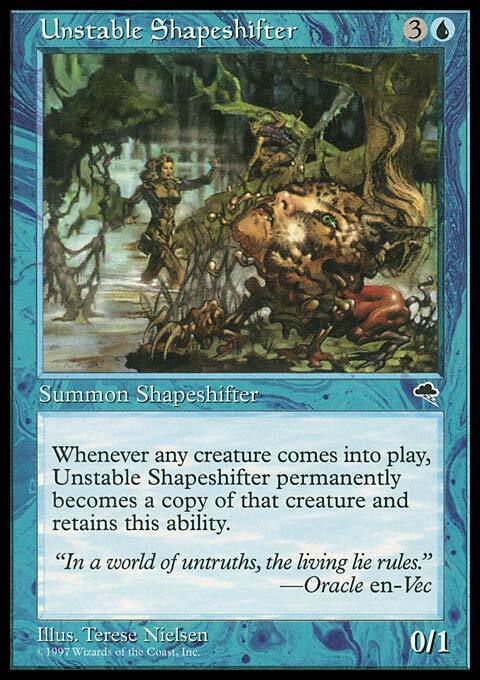 Hob Nickerson, the Unstable Shapeshifter | And what form will I take today? I’ve dabbled in many forms of social media. Facebook, Twitter, blogging on WordPress, even had a brief fling with Google+. While they all have their merits, I don’t really click with any of them in a substantial way. Why? I think it’s because each of them serves a need, but none of them serve all my needs. Facebook is for my personal life. Twitter is for the random things that pop into my head, or the small things that don’t deserve anything deeper than 140 characters (or, if I’m feeling wordy, 280). I write in my blog to expand upon a subject, play around with words, try to be funny, and to tell the world “hey, I’m a writer, I exist, and this is what’s going on with me.” Whatever I post on Facebook or Twitter doesn’t end up on my blog. Links to blog posts automatically show up on my FB and Twitter feeds, but otherwise those two sites would never see my “professional” side. In my search for a home on the internet, I’ve only found campsites. That’s one reason I’ve begun this Tumblr. I’m still looking for just one place where I can tell people “follow me here” and not feel like they’re missing out of any part of me. I do think this site fits me a bit better than most. I can make longer posts if I have the urge, but it also feels like I can just post a picture or a video and not be wasting anyone’s time. I can take as much or as little time to share content as I want (or have time for in my busy schedule). Flexibility is the key word here. I like it. I’ll still post on the other sites, I suppose. FB will always be for the personal stuff, Twitter for the brain nuggets. Anything long I post here will probably also end up on the WordPress account because I’m big on redundancy as a form of backup and, in this case, reaching a wider audience. But for the near future, I will call Tumblr home. My “Magic: the Gathering” namesake. 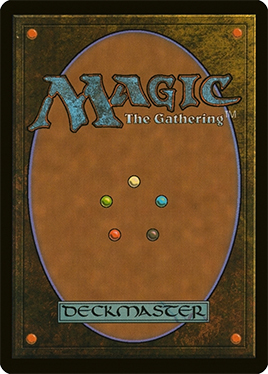 I found my Magic: the Gathering deck while packing the other day. I have more to say about it, but no time right now. For now, let me show you the card that shares my nickname. I didn’t plan it that way. I didn’t even know the card existed. Still, now we are connected for eternity. Cool. I must admit that I’m not as handsome as this fellow. This post is nothing more than me letting everyone out there know that I am still alive. You’re welcome. But seriously, we just moved into a new place and it’s been hectic. Maybe I’ll make a more thoughtful post tomorrow, maybe not. Let me think about it. 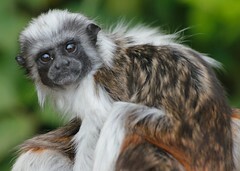 Until I return, enjoy this picture of a handsome monkey.